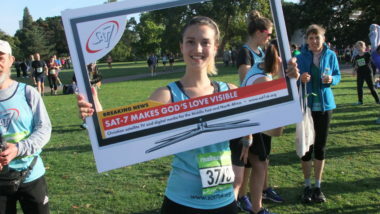 SAT-7 is back for more! 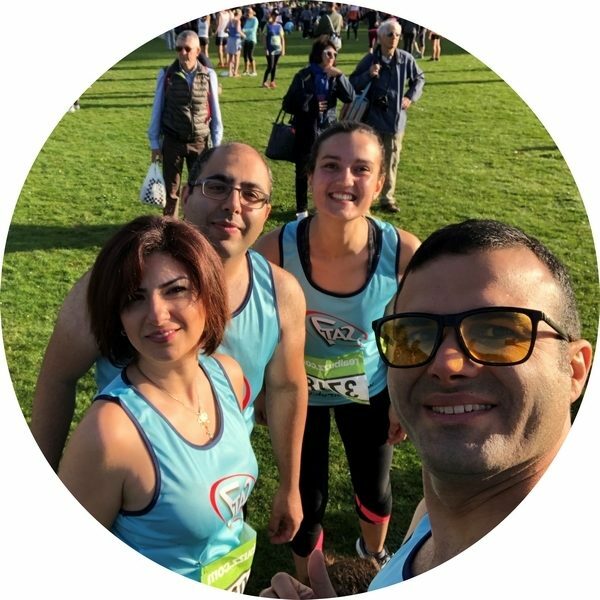 SAT-7 UK will be putting a team together to run as part of the Richmond RunFest on 14 September 2019. The question is: Which race will you choose?" 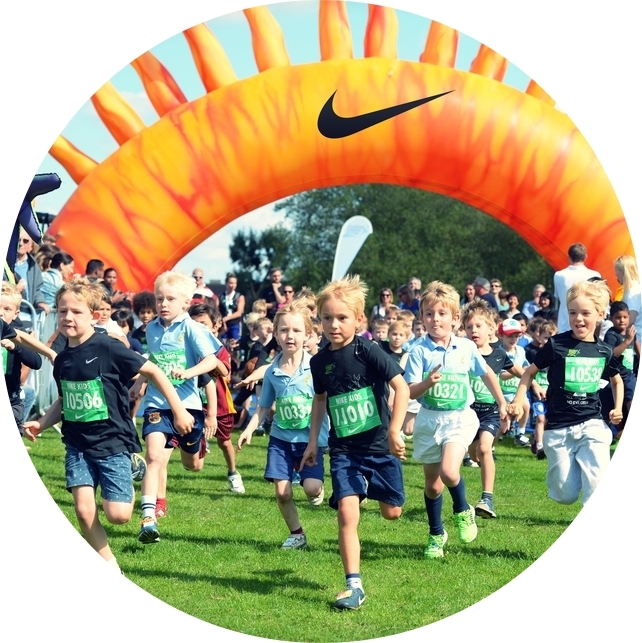 Join SAT-7's Ceri Passmore and run the 10k! Register your application by filling in this form. If you are accepted to join our team, then you will be notified via email. 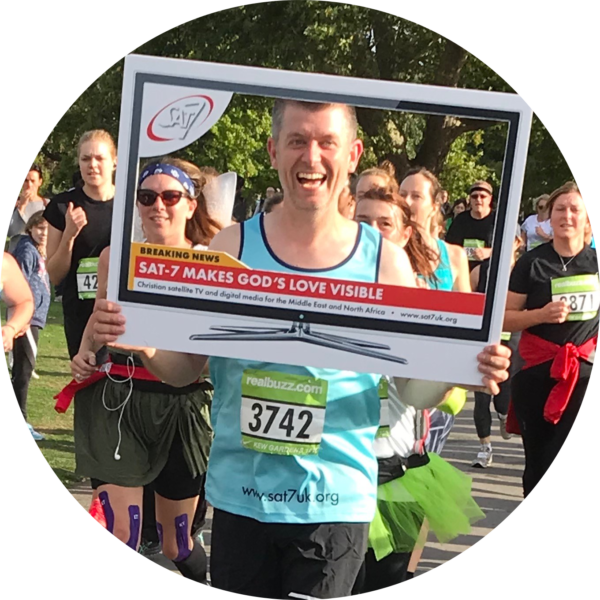 SAT-7 UK’s Ceri Passmore will then be in touch to go through the next steps with you. P.S. We'll be having a brunch picnic to congratulate the runners! Come along to the SAT-7 stall with your lunch, and we'll celebrate together. Get the whole family involved! Perhaps one of these events tickles your fancy? Old Deer Park (next to Pools on the Park Leisure Centre), Twickenham Rd, Richmond TW9 2SF. More information to follow - registration not yet open. 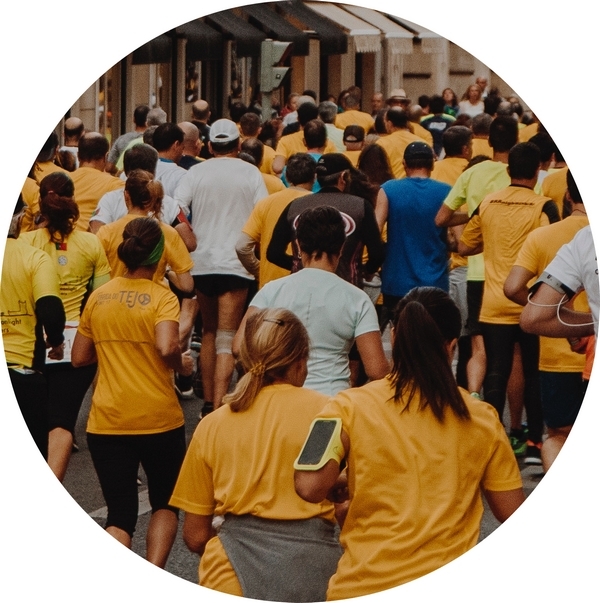 Is the marathon for you? 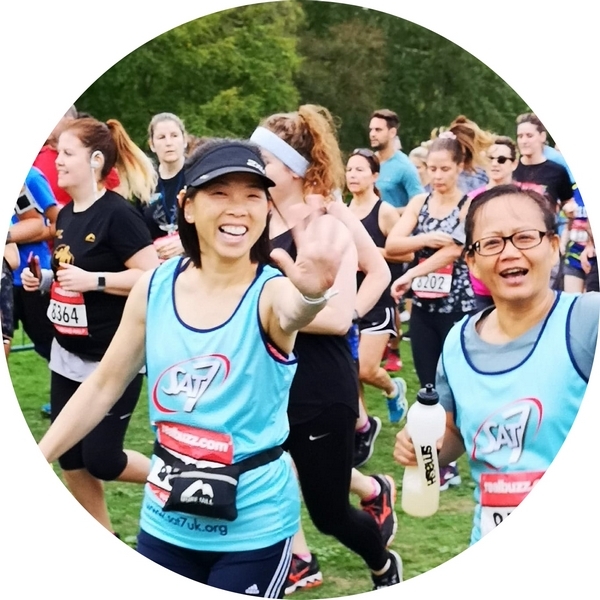 Please fill in this form if you have already booked your place on the Richmond Run and would like to run for SAT-7.